Chameleon has been working with the Internet since 2001 and our clients demands have meant that often we have had to find solutions for them in very strange or unique situations. 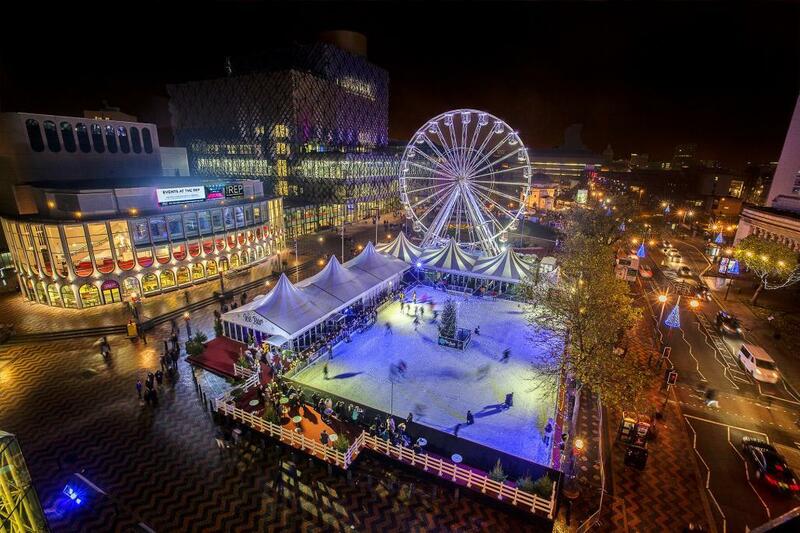 This has led us to become technical experts in many areas of the Internet working with businesses that provide services to the mass public like Ice Skate Birmingham and Big Wheel to companies providing solutions for shows and events to building site Internet and CCTV remote monitoring solutions. Our work has led us to find the best solutions at the most cost-effective prices and often we have tried and tested solutions that have let us down in test stages and then we have learnt from this and created marketing leading solutions for Outdoor & Business WiFi networks. 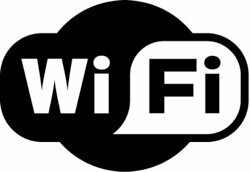 If you have a requirement for a temporary Internet solution for events of any type including Retail and hospitality WiFi, Long range wireless internet, Security and CCTV surveillance and WiFi captive portal marketing then we can provide the most cost-effective reliable solution for your needs. We’re passionate helping businesses like yours overcome their challenges. We have managed the IT, advertisements, media, events and more for a number of years now.